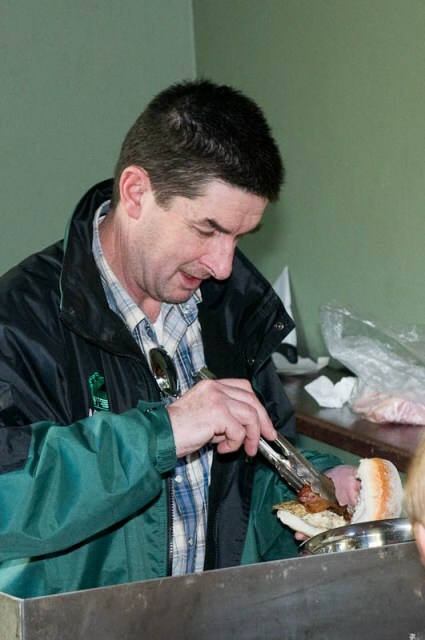 Anthony 'Irish' Sully, current President of Pittwater Pirates, on chef duty. 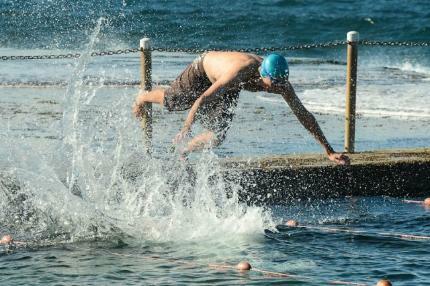 Swimming at Dee Why today (5.8.2012) to compete for the Northside Shield, are Winter Swimming group the Pittwater Pirates. Winter Swimming groups originated in Surf Clubs and were a way for members to keep fit during the off season. From the Depression era on hardy folk have smiled while standing in the least you can wear and cheerfully dived into ocean pools, claiming the water there is ‘warmer then being out’. 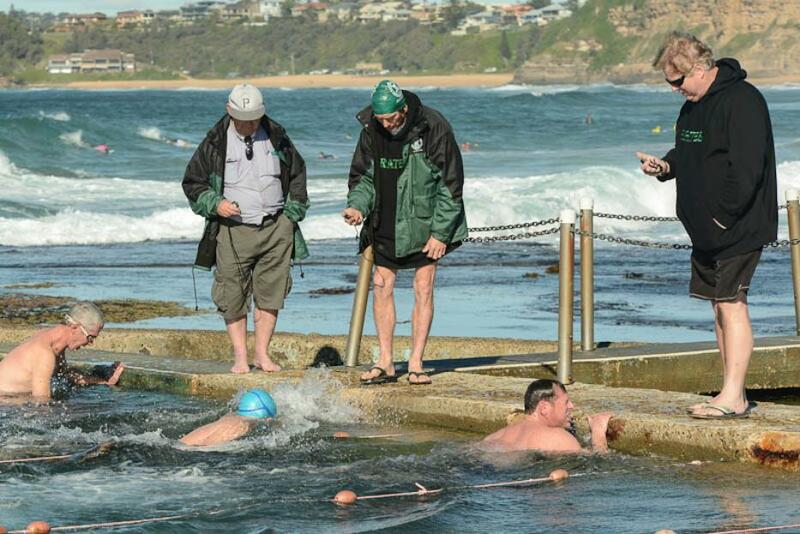 In icy snow winds last Sunday members of the Pittwater Pirates gathered at Mona Vale ocean pool, their home pool, to practice and collect time trial statistics. They do a lap, yes, just one, perhaps a ‘66’, which is a two lap race, then head to the Mona Vale Hotel for hot soup and bacon and eggs washed down with a Bloody Mary or beer. There is a strong tradition between winter swimming and drinking, with some clubs describing themselves as "a drinking club with a swimming problem". It’s not all fun, toasting games and braving winter weathers in the name of keeping fit though. The Pittwater Pirates, who are members of the Winter Swimming Association of Australia, have won bronze, silver and gold (2000) in the 50 metre open Handicap Relay Champions at the Australian Winter Swimming Championships held annually, an event they hosted in 2001 at the Warringah Aquatic Centre. The Pirates are community minded folk too, raising funds during meat raffles at Mona Vale Hotel, their main sponsors, to donate Playstations, dvd/vhs players and televisions sets to the Children’s Ward at Mona Vale Hospital in 2008. The Pirates also asked the Mona Vale Hospital nurses what they needed and 47 Manual Blood Pressure monitors, that could be used in all wards, were provided by these cold water swimmers. The group also raise funds by imposing ‘fines’ for complaints by members about the temperature of the water and by charging $5.00 for the rather large breakfasts each Sunday morning. Age is no barrier in winter swimming groups with swimmers reigning from the quite young to an over 85 division from 2010 at the National Championships. The Pittwater Pirates have family groups among their number with the youngsters diving in to do one lap too, mostly without complaint. 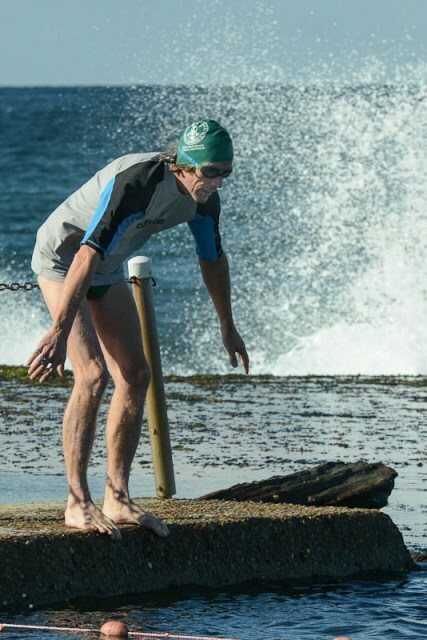 Last Sunday we spoke with David Hanley, Chief Referee of the Winter Swimming Association of Australia, who with Eric Haynes, is a co-founding member of the Pittwater Pirates, to gain a few insights on these feisty folk. Why are you called the Pittwater Pirates? One drunken night in the spa at my house we were tossing up names for a local swimming club, and at that stage we were sponsored by the Pittwater RSL, so ‘Pittwater’ had to be there, and so we thought ‘what’s a good name’ and we came up with ‘pirates?’, yeah, pirates is a good name. After a few more glasses of wine we decided yeah, the Pittwater Pirates was the way to go. Is that indicative of your characters? In the way that we try stealing the prize at each meet, the blue ribbon event, yes. We’ve got a gold, silver and a bronze and Pittwater Pirates have been one of the most successful clubs in the Association as everyone wants to win that. You get up to 800 people competing for that Event; we started off with the bronze and then we got the silver and then we got the gold. So that’s a great result; we’ve been very successful. You’re a Winter swim Group? 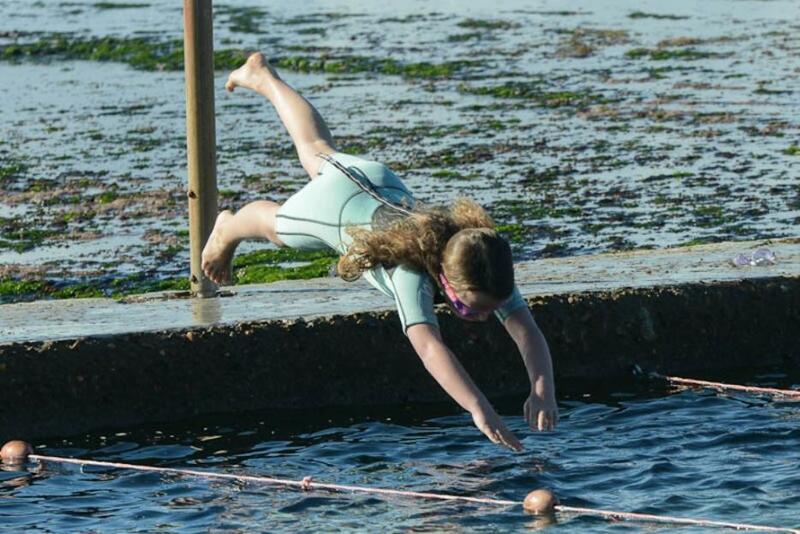 Yes, we only swim in winter from the first Sunday in May through to the last Sunday in September. It was something that originally started by the Surf Clubs and run during winter in order to keep fit; there’s over 50 clubs in the Association and it started from Surf Clubs and just continued on. It’s a really good social outlet, a good means of getting to know people and good fun and afterwards we have a few drinks as well. How many members usually turn up for training? It fluctuates, depending on how cold the wind is on a Sunday morning and how snuggled up in bed people are; probably about 15 or 16 locals this morning. 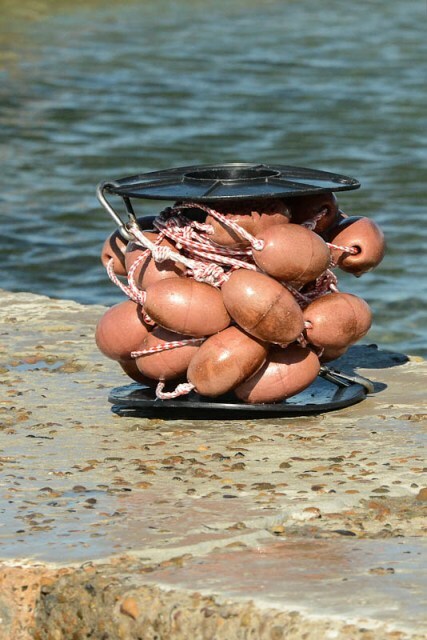 And this same lot will be going to the Gold Coast in September for the Australian Titles competitions. That’s the National Titles, there will be upwards of 2 000 swimmers there. The Pirates have always been well represented at the Nationals; I’m a life member of both the Pirates and the National body; and I’ve been a carnival referee for four years now. That’s a long lasting commitment to good health. 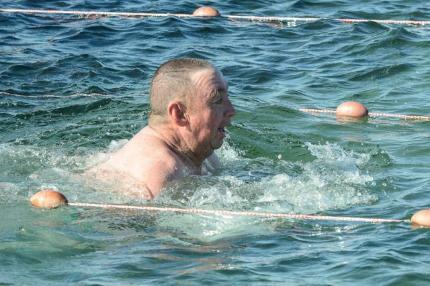 Off and on; when I was working as a diplomat overseas I flew back once each year to maintain membership at a previous club at North Narrabeen, just to show that I was committed to the sport of Winter Swimming, so I swam each year and can truthfully say I swam each year of that 32 years. The Mona Vale pool was built around 1930 and it’s 33 yards which is the same with a lot of Sydney pools, they’re all of a standard size when built in that era. The Wylie baths at Coogee, or North Curl Curl which is infamous for a ruddy great rock in the middle of the pool which you have to swim around. Or Balmoral, which is a harbour pool; absolutely freezing; you had to jump off the tower, and you could only jump feet first, straight into mud. You have swim meets with other Clubs; how often is that? Usually two or three times a year. There’s a Northside Shield which all the clubs compete for. We were up at Pearl Beach last weekend and we’ll be at Dee Why competing for the Northside Shield, which is always the first Sunday in August. THis year it's at Dee Why Pool from 9.30-10.00. 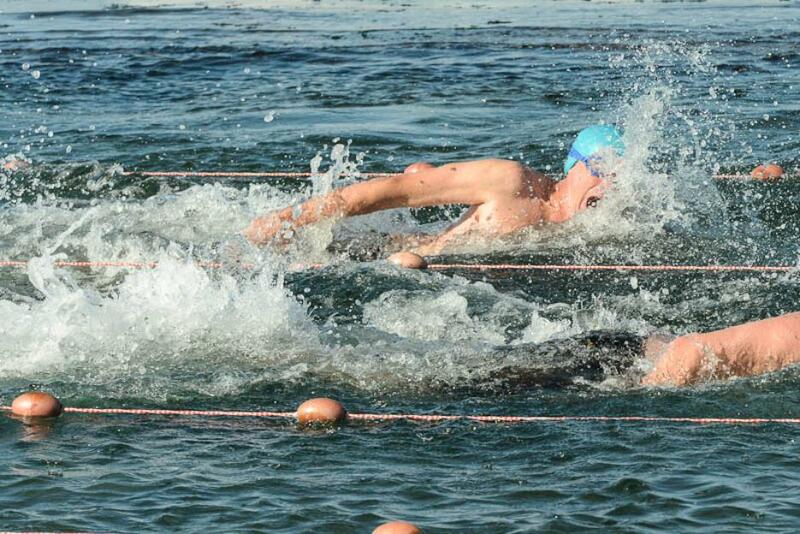 In September the Pittwater Pirates will attend the Australian Winter Swimming Championships at Southport in Queensland. 2012 marks the 37th running of this event. 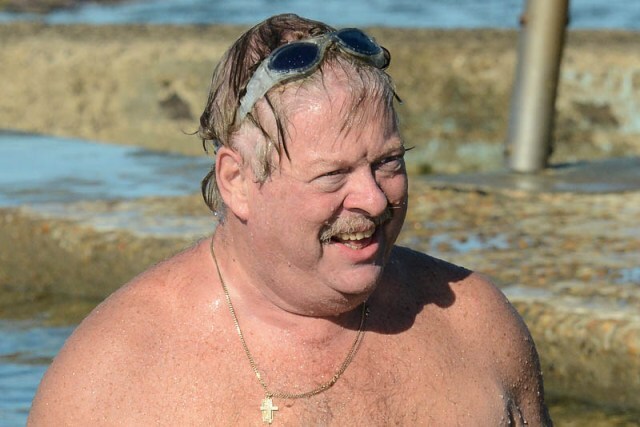 Membership of Australian Winter Swimming Clubs has grown to approximately 5,000 members and includes such notable ex-Olympian swimmers as Neil Rogers and Greg Fasala (first of the Mean Machines). 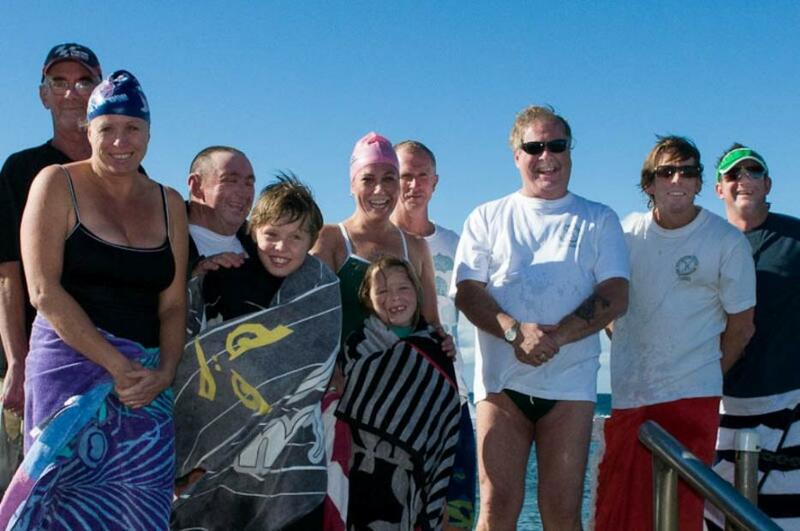 Northern Beaches Winter Swimming groups: Dee Why Ice Picks, North Curl Curl Cool Cats, Freshwater’s Frigid Frogs, Narrabeen’s Shivering Sharks, Pittwater Pirates. About Us: Over 5,000 swimmers now compete weekly during the five winter months of May to September. Over 200 Olympians and many SLSA champions are past or present champions at the WSAA Championships. Photos by Michael Mannington, Volunteer Photography. L-R Steve Noel, Jill Jackson, David Macintyre (front), David Stower, David and Alex MacIntyre (Jillian Jackson's children) at front), Bronwyn Dutton, Dave Jeffress, Dave Hanley, Steve Lendill and Trent Kennedy.